Another masterpiece from Egaeus Press, beautifully bound and illustrated, and one of only 300 copies printed. 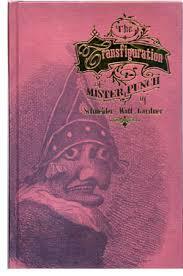 This compendium of eerie tales is all about everyone’s favourite hook-nosed sociopathic puppet, Mister Punch. 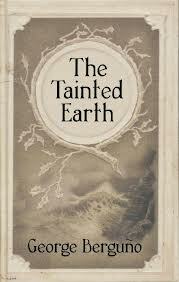 Just three stories make up this collection, but all are well-written, suspenseful and do the puppet great justice. The first, Schneider’s “The Show That Must Never Die” is intriguing – it tells the story of a collector of Punch memorabilia who comes across some mysterious documents hidden inside a brass Punch figurine. 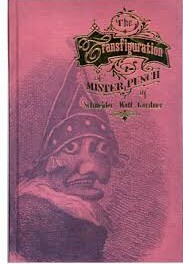 These lead him to the understanding that Punch is not just a fictional character, but an undying god-like figure engaged in an unending battle against an ancient foe. The second, Watt’s “Memorabilia” is told from the point of view of a mysterious collector, who isn’t what he seems, selling some rare Punch artefacts to another collector, with a tale to tell about each one. The final story, Gardner’s “This Foolish & Harmful Delight” sees an ultra-violent (think A Clockwork Orange) Punch and Judy escaping from Hell to our world accompanied by a couple of other doomed souls. Will the doomed souls escape, and will Punch and Judy get their just desserts? Punch is a figure that has long captured our imagination, and has appeared in many guises in fiction throughout the ages – these excellent short stories come up with some highly entertaining and thoughtfully-written scenarios to continue to engage and entertain.